A ruling by the Commons Speaker Peter Milliken confirms that a key government document signed by International Co-operation Minister Bev Oda and two of her senior officials was "doctored." Nonetheless, the Speaker’s harshly worded ruling and Oda’s connection to a doctored document is certain to trigger opposition calls for the minister’s head. He said the affair shows Oda’s management of her department has become "a gong show." 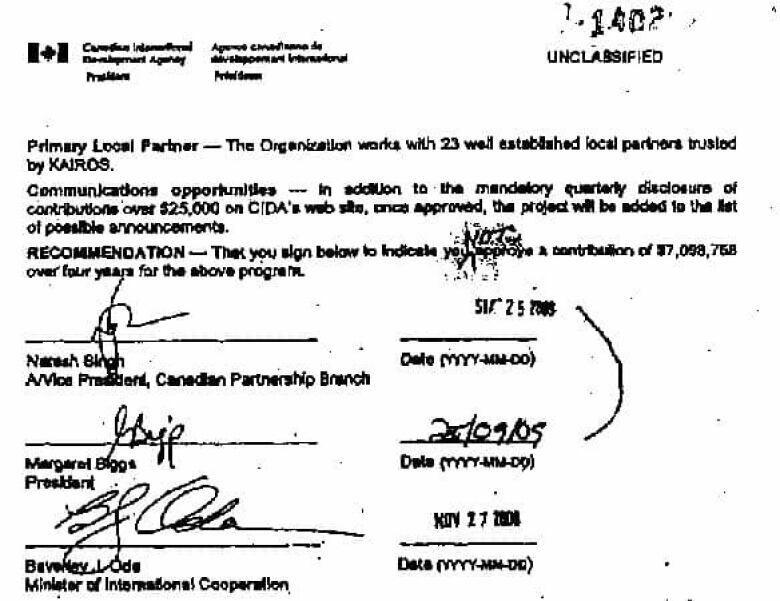 The original document in question was from Oda’s department, the Canadian International Development Agency (CIDA). But sometime after the minister’s two top officials had signed the document, someone inserted a hand-scrawled "NOT" into the recommendation. The change made it appear the department was suggesting the government reject the funding request, which is ultimately what happened. Without warning, KAIROS was simply informed it would be getting no money from CIDA, a cut that reportedly represented about 40 per cent of the group’s total funding. The demise of funding for KAIROS ignited political controversy over whether Stephen Harper’s government was systematically punishing aid groups that do not share its views. Immigration Minister Jason Kenney fanned the flames when he subsequently claimed the government cut off KAIROS because of the group’s criticisms of Israel on the Palestinian issue. But Oda claimed in the Commons that KAIROS had lost its funding because the group’s work no longer fit with CIDA’s objectives, strongly suggesting she was acting on the recommendation of her department. "CIDA thoroughly analyzed KAIROS’ program proposal and determined, with regret, that it did not meet the agency’s current priorities." Abbott later apologized for unintentionally misleading Parliament. In his Speaker’s ruling Thursday, Milliken acknowledged there are "profoundly disturbing questions that evidently remain unanswered." The key one, of course, is who inserted the mysterious "NOT" into a signed document, and why. Oda’s two top officials have confirmed the document they signed was a strong recommendation to fund KAIROS, a conglomerate of 11 churches that has been delivering foreign aid for more than 35 years. The two bureaucrats, CIDA head Margaret Biggs and her vice-president, Naresh Singh, have denied altering the document, and say the hand-scrawled "NOT" did not appear on anything they signed. 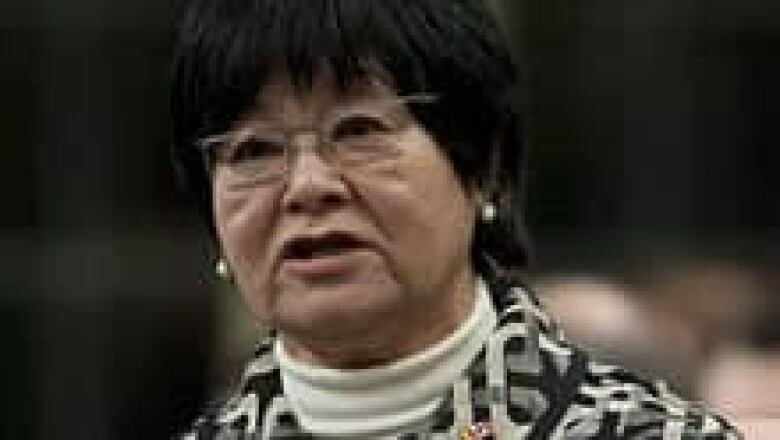 Oda testified at a parliamentary committee in December that she didn’t insert the mysterious "NOT" on the document, either, but agreed with the decision to cut off KAIROS. In a series of answers to questions from the committee, Oda said she had no idea who altered the document that carries her signature, which, she said, she may or may not have written. INSIDE POLITICS: No breach of privilege - yet?